You feel like your body is no longer your own and there are days when you just feel like junk. But, mommas are warriors and we go through the pain, the struggles and the torture because we know that what’s waiting on the other side is going to be worth it. However, just because we’re warriors doesn’t mean that we don’t deserve a little pampering along the way. 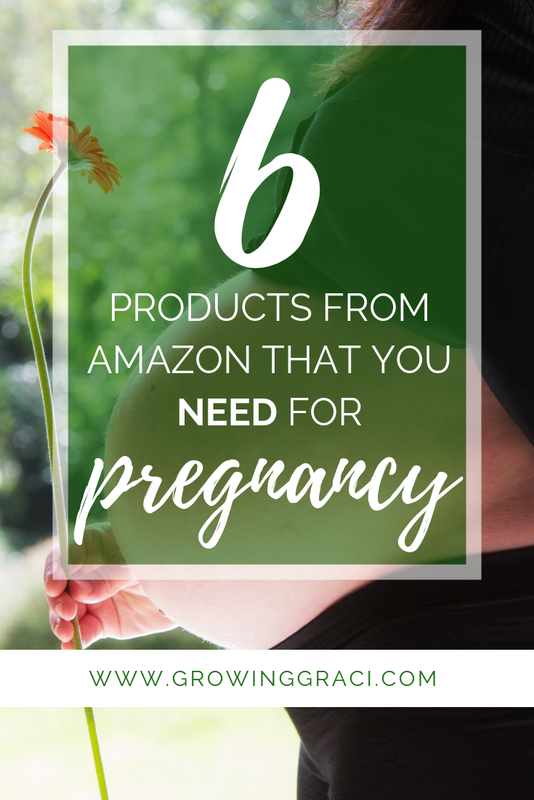 Below is a list of 6 of my absolute favorite products that I’ve loved throughout my pregnancy and I hope that they may help you! I’m a weirdo and I have had the hardest time finding a product to use on my stretch marks that I can stand. I’ve tried belly butters, lotions, you name it. I hate my belly being sticky after applying product. After hearing that some women liked the Palmer’s Cocoa Butter Formula Skin Therapy Oil, I decided to give it a try. And I instantly fell in love. The oil is quick to absorb into my skin, smells absolutely lovely (all of the Pamer’s products do), and it doesn’t leave my skin feeling sticky. I rub it on my belly and then rub the excess from my hands into the backs of my hands. It’s one of my absolute favorite products. Ever. Okay, before you judge my fashion sense, hear me out. These flip flops are ugly. I get it, I know. But they are the MOST comfortable footwear you’ll ever try. I initially found these shoes at a running expo and they were marketed as the perfect shoes for recovering after a half-marathon. After trying them on, I was sold. And after I completed the half-marathon, I was able to continue walking around with these babies on. They took so much pressure off of my feet and legs that I could hardly believe it. 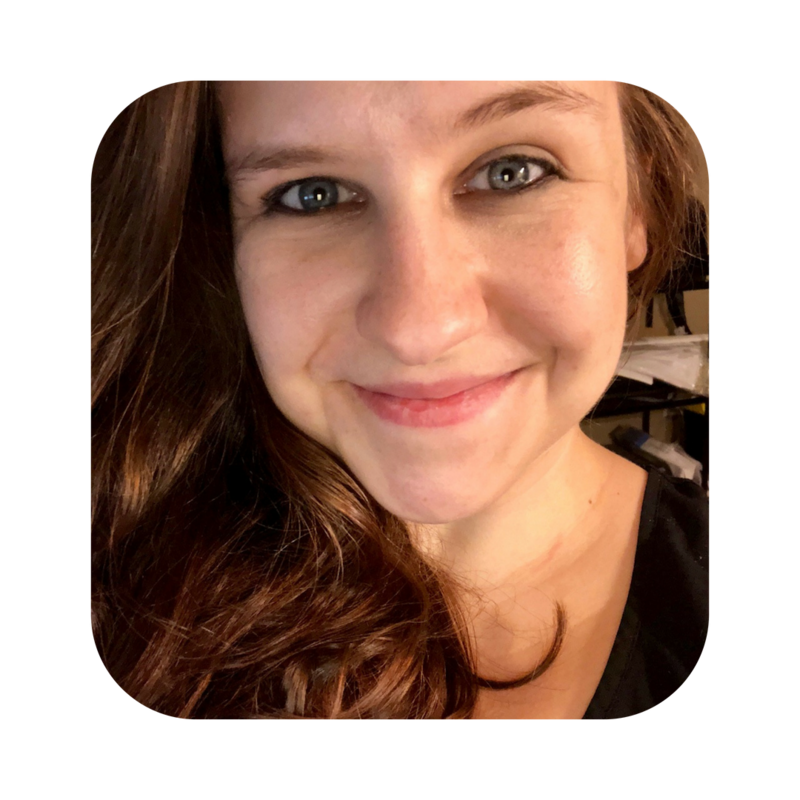 Now, at 26 weeks pregnant, I’ve been facing a TON of pelvic pain and on a whim, I decided to try these on to see if they’d help. They did. I’m not going to tell you that you won’t feel any pain with these shoes, but they have definitely helped me and taken the edge off the pain when I’ve had to walk around. Full disclosure, I didn’t buy this pillow. Instead, I got the cheaper “off-brand” version at Babies “R” Us and I wish that I’d opted for this one instead. However, I do highly suggest getting a little wedge pillow for your belly. These little wedges come in handy under your belly when you are sleeping on your side. It helps your back by giving your belly support. Trust me, these little pillows will help you feel so much more comfortable. I’ve talked about pregnancy underwear on the blog. A lot. (You can check out a whole post about pregnancy underwear here or a post on pampering yourself here.) But, that’s because I believe in it! One of the first things that felt really uncomfortable clothing-wise when I was first pregnant was my underwear. Finding underwear that adequately fit my growing bump and my changing body was HUGE. I’ve been wearing the pack above for months now, and I love them. They do run a little small, so size up a size from what you normally wear pre-pregnancy. Otherwise, they should work with your body as it expands. Like the pregnancy underwear, I’ve mentioned this product before. I’ve had a terrible time with morning sickness and these helped me SO MUCH. These candies are delicious and convenient to carry in your bag when you’re out and about. You never know when a wave of nausea is going to hit you, so these bad boys provided me with a sense of comfort. I knew I always had them as a tool to combat my sick feelings. I cannot recommend these enough. I tell anyone who will listen to try these if they are sick during their pregnancy. To read more about my experience using this product, check out this blog post. When I was pregnant, my husband (then boyfriend), purchased this foot spa for me for Christmas. It came in handy so many different times during pregnancy. As I mentioned up above with the shoes, your feet and body go through a lot during pregnancy. At the end of my pregnancy, I experienced a lot of foot and ankle swelling. It was great having a foot spa that I could put ice water or warm water in – depending on the weather and what was going on with my feet. If you are likely to be on your feet a lot during pregnancy (or you’re going to be pregnant during the summer and would benefit from being able to cool off your feet), this little foot spa will definitely come in handy! Plus, you’ll still get use out of it post-pregnancy, too! Do you have favorite products for when you’re pregnant? If so, I want to hear about them below!